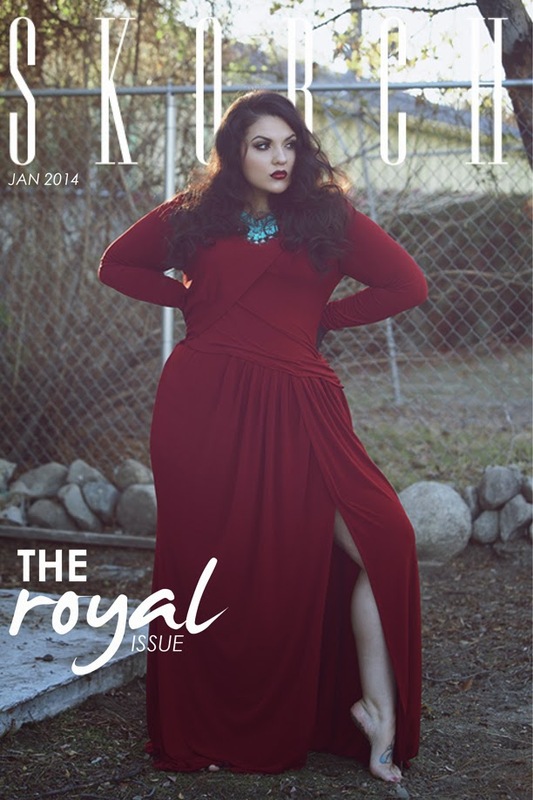 xxelle - a canadian fatshion blog: The Royal Issue is now LIVE! The Royal Issue is now LIVE! The newest issue of SKORCH is now live. I'm personally a big fan of xxellefatshion blog. Thanks for sharing this post.